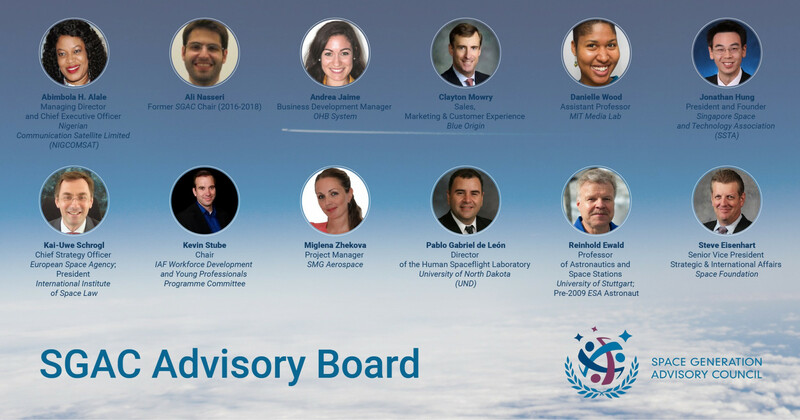 SGAC held elections in May to elect the next Regional Coordinator (RC) in the European Region. 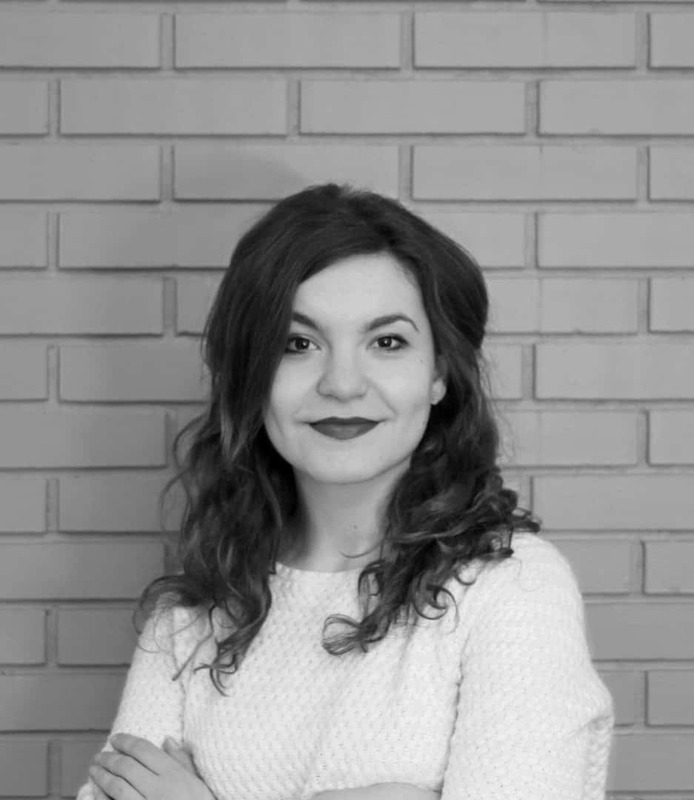 We are happy to announce the selection of Alexandra Jercaianu (Romania) as the new Regional Coordinator for Europe. Detailed election results and the profile of the applicants follows. We would like to take this opportunity to thank outgoing Regional Coordinator, Matteo Emanuelli (Italy), for his four years of service in this role. The election received two applications for one regional coordinator position. An International Security and International Affairs graduate with over 5 years of communication and project management experience in research institutions, private and international organisations, Alexandra joined the space sector in 2015, when she took up the position of Project Manager at Eurisy, a Paris based association of space agencies tasked with raising awareness on the benefits of satellite-based services for society. 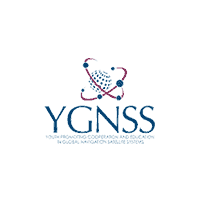 In her position she works with various stakeholders across the space value-added chain to exchange know-how and good practices on operational and potential uses of satellite technology in various sectors. 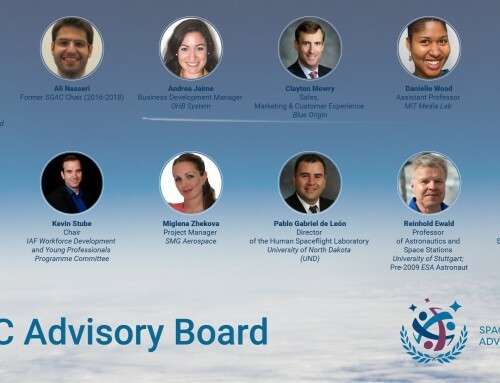 Prior to taking up the position of European Regional Coordinator at SGAC, Alexandra acted as the Event Manager of the 3rd European Space Generation Workshop. A passionate communicator, she is also a strong advocate for youth empowerment and aims to bring positive impact through her work and volunteering activities.